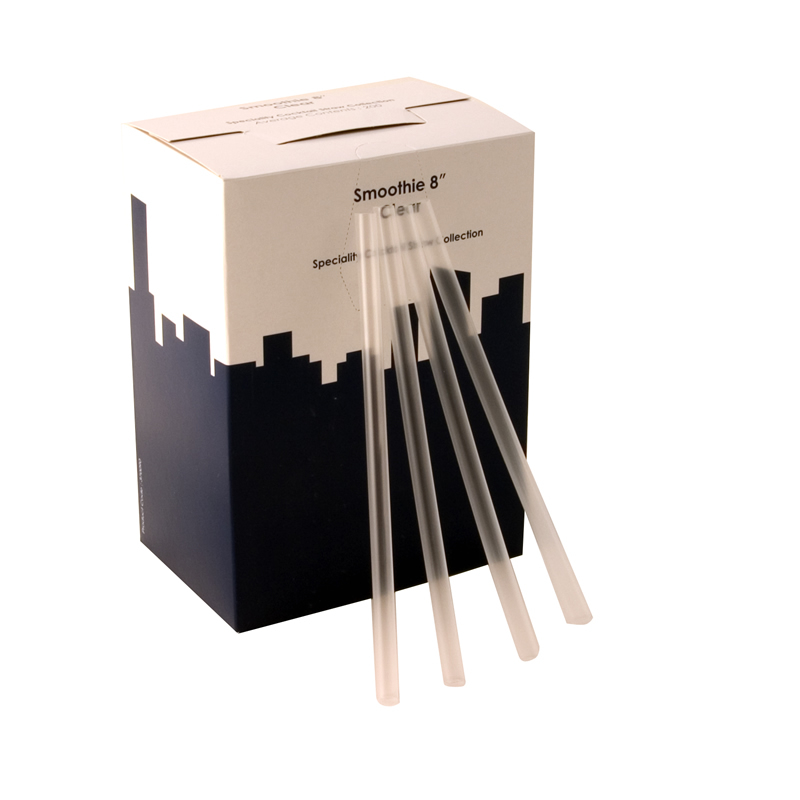 The Clear Jumbo Smoothie Straw 8inch is manufactured using plastic conforming with EEC food migration. The bore size of this straw is 9mm. Sold in boxes of 200.